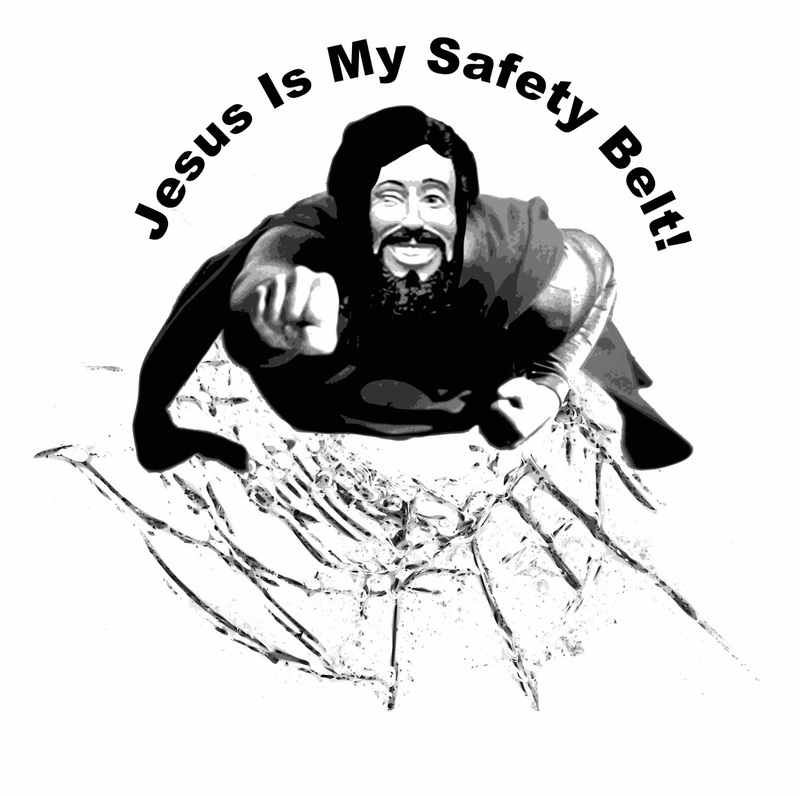 What better way to share your faith than to sport a defenestrated Christ T-Shirt? Exxon, is obviously targeting a younger demographic with their new corporate makeover. 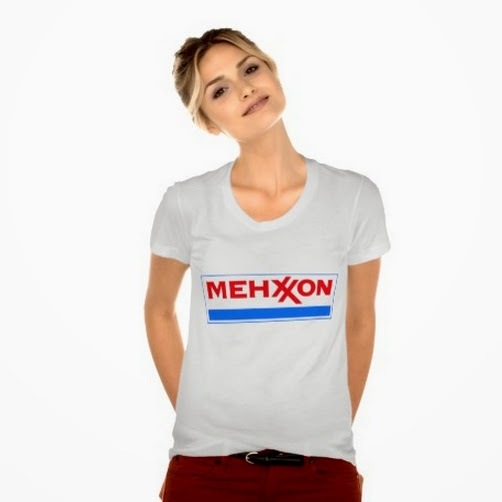 Fill up at MEHXXON today! MEH... Available in many styles and colors for men too. Get them now, before the take down notices start showing up.